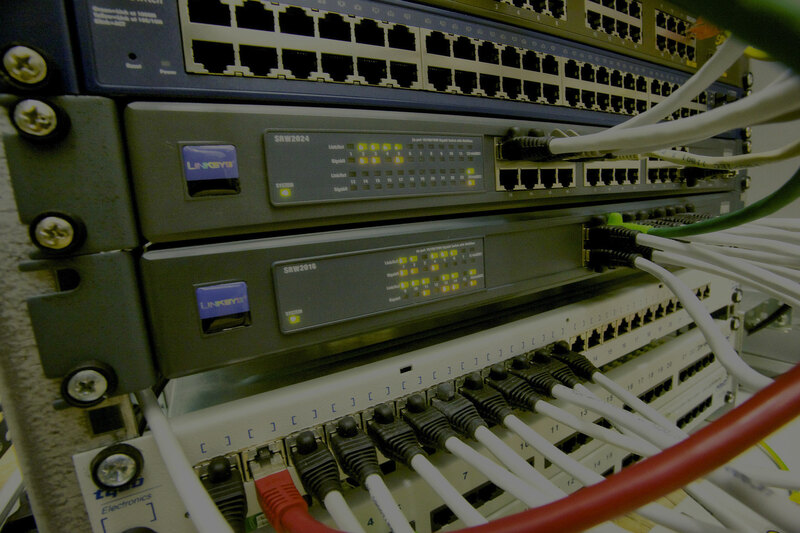 We install and setup computer networks as needed: Wi-Fi, wired and optical fibre. We setup computer networks in buildings with security management. Data storage service and setup of servers. Network management with several access levels; for example, in schools, managing separate networks for students and teachers. Hotel network systems with management of guests access to the networks through personalized access codes that work for the desired period of time. Design, installation and setup of computer networks for homes, hotels and the industry, by qualified engineers. Wireless networks setup to cover all the building areas with guaranteed security. Setup of separate secure networks for different groups of users. For example, the customers and staff of an hotel or the teachers and students of a school.